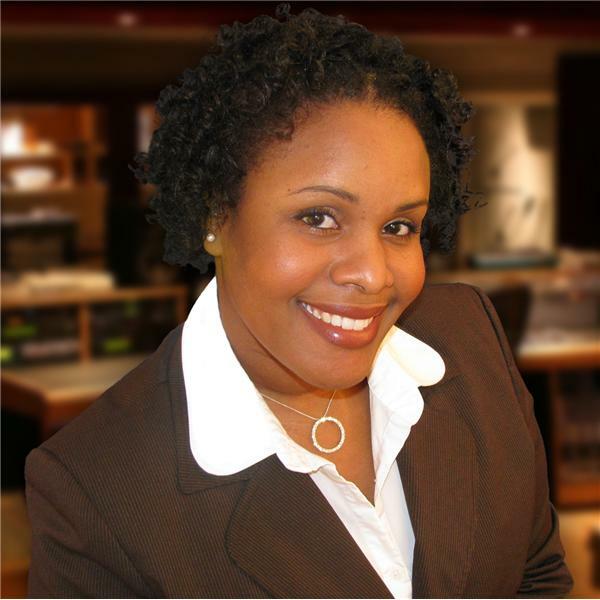 In this segment, on Wednesday, July 29, 2009 at 6pm EDT, Sasha Ottey speaks to Dr. Andrea Lee of Insulite Laboratories. Dr. Andrea Lee is a Naturopathic Doctor who works as a Health Advisor for Life Extension in South Florida where she consults on nutrition. Previously, she operated Red Earth Natural Health in the Oklahoma City metropolitan area where she treated a number of women with Polycystic Ovarian Syndrome (PCOS) and other conditions. Earlier, Dr. Lee practiced at Arizona Advanced Medicine in Scottsdale. She attended Southwest College of Naturopathic Medicine in Tempe, AZ and her Bachelor’s degree is from the University of Alaska where she studied Psychology and Exercise Science. Tune in on Wednesday, July 29, 2009 at 6pm EDT, as Dr. Lee shares with us why the Insulite Laboratories System for PCOS could work for you.